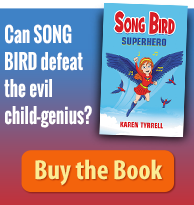 Kids Book Review, Kids Helpline, Michael Hardie: Child Mental Health specialist; Ali Stegert: school counselor; and author teacher: Charmaine Clancy. 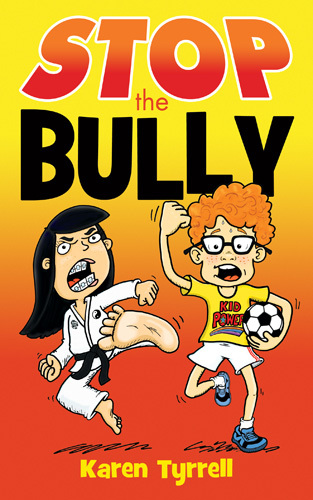 What’s STOP the Bully about? Eleven year old Brian is hiding something. Brian hates his new school. And now an aggressive bully attacks him every day. 1. NEXT I dashed down to the post office to send out pre-orders of STOP the Bully. 3. I rang bookshops to discuss delivery and the display of STOP the Bully banner in their shop windows. 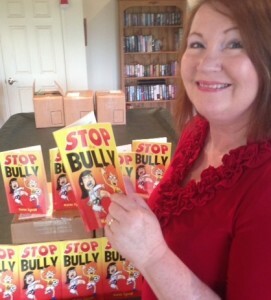 Please tell every parent, teacher, librarian & school counselor about STOP the Bully. 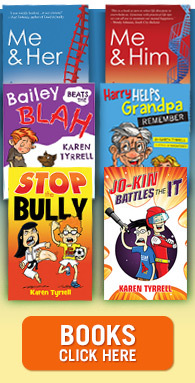 Hi Karen ~ I’m so excited to read “STOP the Bully” I will buy two books for my young nieces. 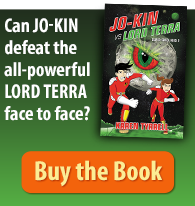 This is such a timely subject! Congratulations!